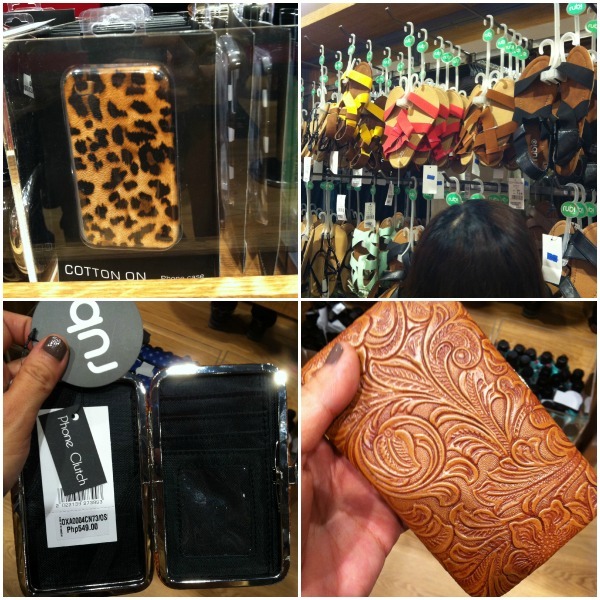 Cotton On Opens In SM Mall Of Asia + P500 Discount Coupons For Tomorrow! The event started with a fashion show hosted by Raymond Guitierrez and featured amateur models from different universities that were handpicked by a panel of judges comprised of bloggers Patricia Prieto, Camille Co, Laureen Uy, Vern Enciso and Chuvaness herself, Ms Cecille Zamora. Meanwhile the LA Dancers dressed in Cotton On garb stole the show with their awesome dance moves. Soon after, it was time for Mr. Ben Chan & Cotton On representatives from Australia to open the store...and then...total chaos and pandemonium. 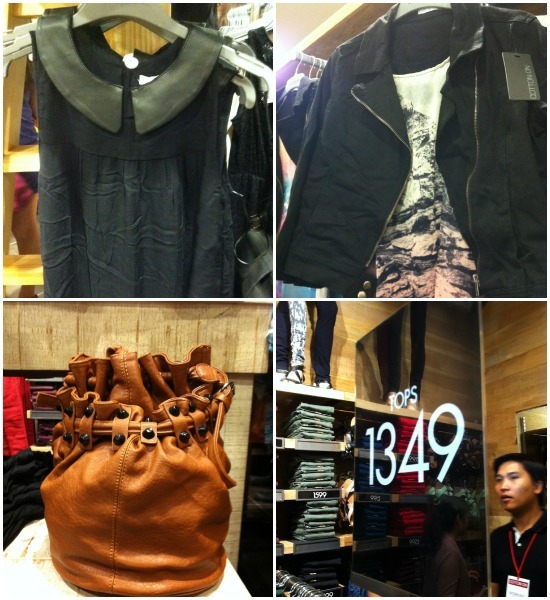 Frantic shoppers surged forward to get first dibs on what Cotton On Manila had to offer! The place was PACKED. And I'm sure both you and I know why. 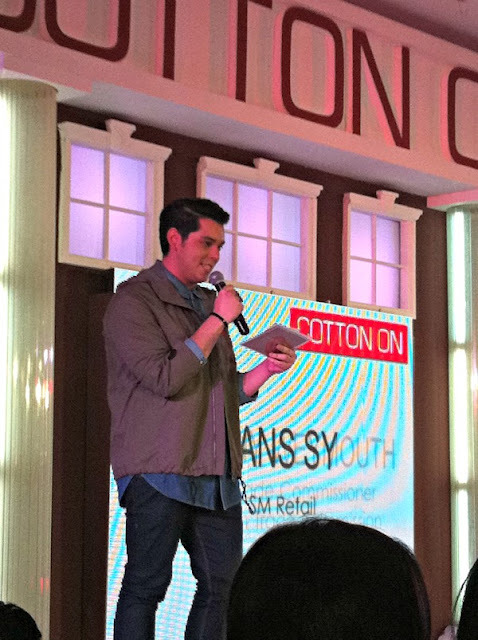 Most of us have been waiting for Cotton On to open in Manila for a long time. 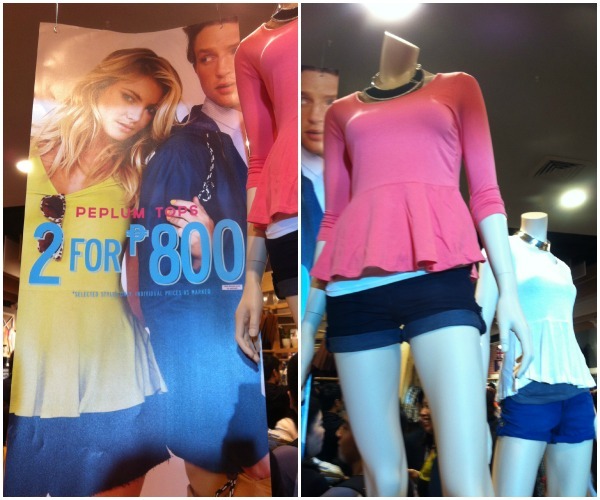 We don't have to wait for pasalubongs anymore to get our Cotton On fix! Now we can pick for ourselves!!! plus runway inspred fashion for women. woot! From what I recall, there was nothing above P2000. 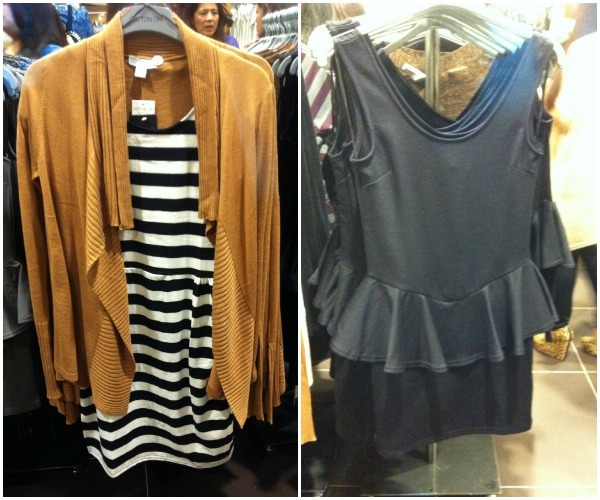 So Cotton On Manila is staying true to its reputation of fashion forward, high quality, affordable clothing! 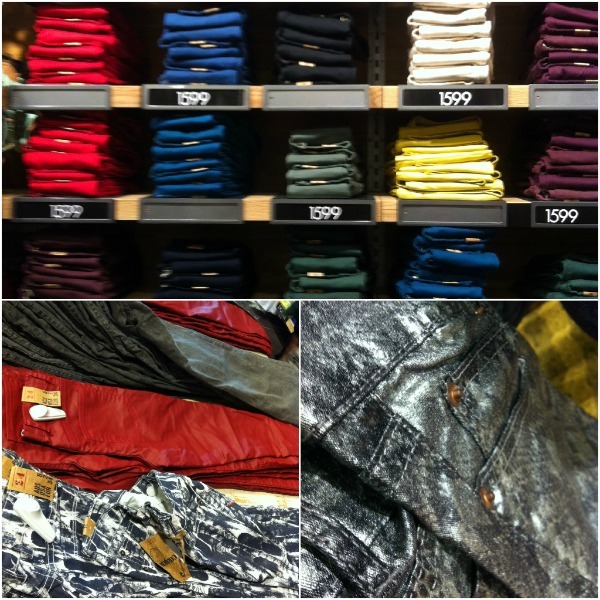 More choices, more fashion! And if you visit their SM MOA branch tomorrow between 10-1030am, you get a P500 discount coupon FOR FREE!!! Other than this, Bench MasterCard holders will be given 25% discount while Bench Lifestyle Card holders will get 10% discount. There will also be a giveaway item for every purchase made. 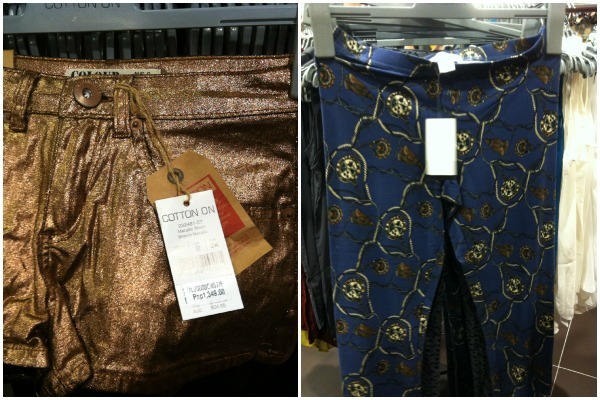 A photo booth will be set up so customers can get a souvenir of their Cotton On shopping experience. 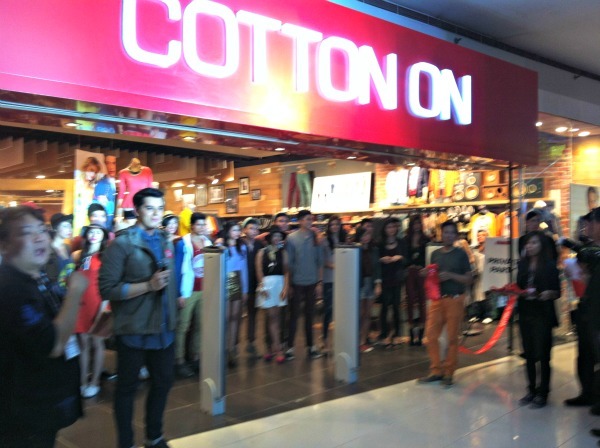 So wake up early tomorrow, head to MOA and go get your Cotton On! Lastly, watch our for Cotton On in Bonifacio High Street, Greenbelt Mall, Lucky China Town, Robinsons Ermita, Robinsons Magnolia, SM Megamall, SM North Edsa soon!